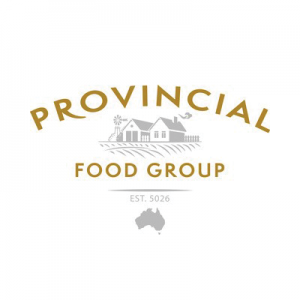 Provincial Food Group (PFG) is a wholly owned subsidiary of Beston Global Food Company. PFG manufacture food products for Export and Domestic requirements in the Retail and Foodservice markets. 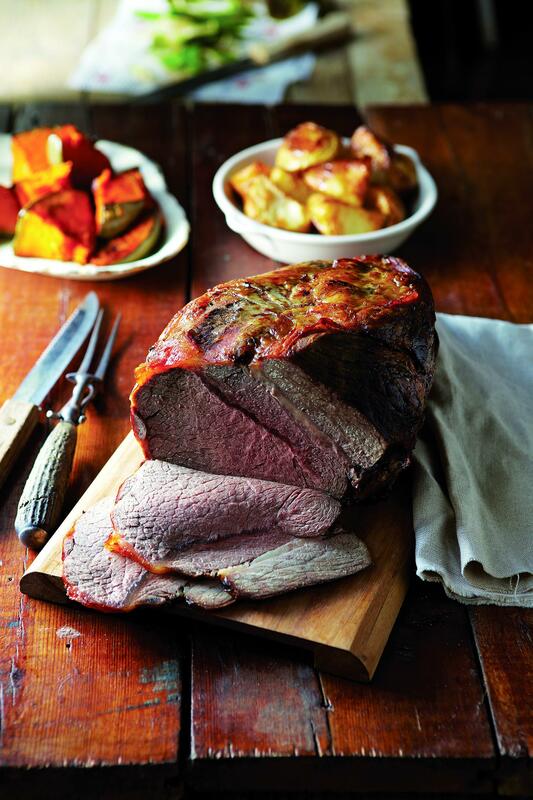 PFG also operates in the B2B segments as a supplier of raw diced and minced meat to other food manufacturers. A “Tailored Food Solutions Provider”, PFG holds as its mission: “To be the Value-Added Meat and Food products’ Partner of Choice, delivering Quality Products backed with Reliability and Service, at Competitive Pricing”. 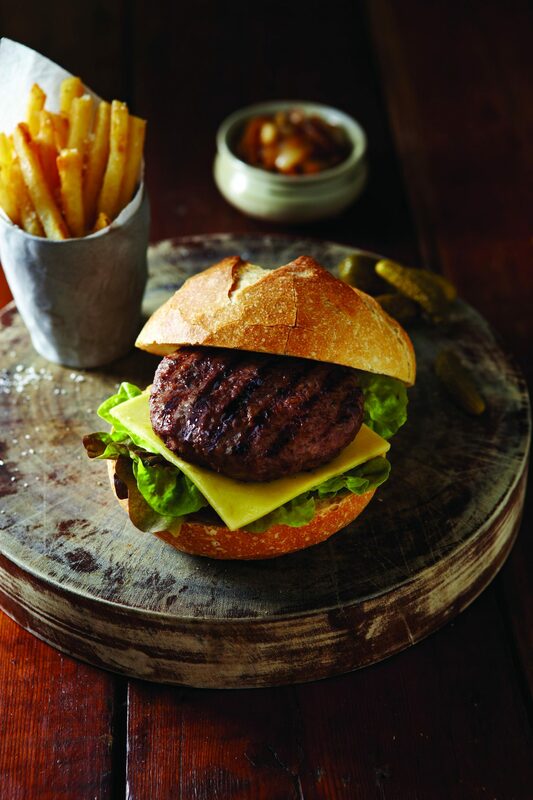 Sourcing meat and inputs from a range of preferred suppliers, PFG’s Value Add Meats and Non-Meat based foods are to the highest standards of food safety and customer expectations. PFG achieves this by sourcing fresh and frozen raw materials from carefully selected suppliers that have demonstrated they will provide high quality products that meet our strict Food Safety objectives. PFG’s direction is driven by Continuous Improvement initiatives, innovation in process and product development, as well as commitment from all personnel to Quality and Safety. PFG maintains the highest standard in manufacturing excellence to be at the forefront of continually providing customers with fresh, high quality, safe and exciting food products. Raw Mince and Diced meat up to 100 tonnes per week, bulk packed. Foodservice and Retail packs, frozen up to 10 tonnes per week. Formed burgers, meatballs, coated, deep fried, par cooked or raw, in sizes from 6gms to 200gms portions. Individually Quick Frozen (IQF), bulk packed or tray packed. Formers and freezers operate to 500kgs per hour, depending on the individual weight of the products. PFG have two ovens holding approximately 1000kgs each, turning over twice per day (can turn three times per day, if required), for a current capacity of approximately 20 tonnes per week. Portion cuts, tray packed frozen for Retail or Foodservice delivery and display to approximately 3000 packs per day. Provincial Foods can co-pack other manufactured products to our customers’ requirements. Minimum order quantity on all products is 200kgs.